Operation PAR’s President, Shirley D. Coletti, has distinguished herself as a leading advocate for substance abusing women and their children and families. 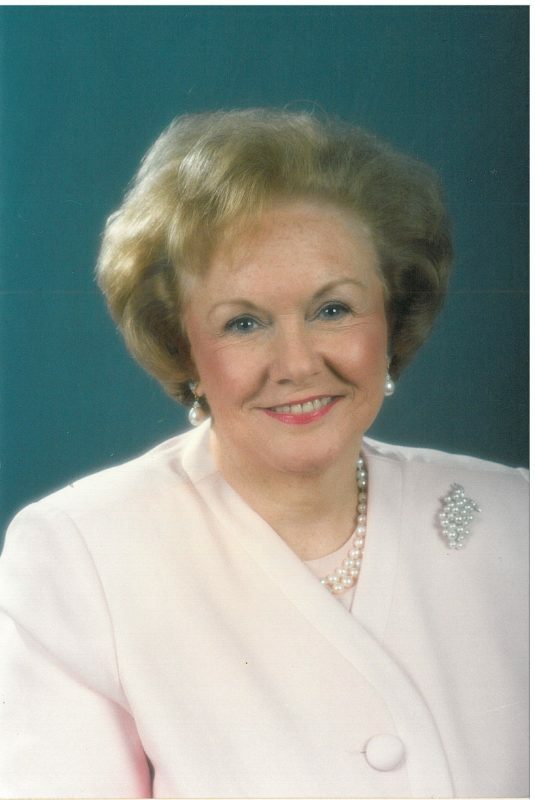 As an outstanding contributor to the field of substance abuse treatment, prevention and education for more than 35 years, she was the driving force behind the founding of Operation PAR (Parental Awareness and Responsibility). Her vision, efforts and personal commitment helped develop the agency from a grass-roots organization to a large comprehensive behavioral healthcare provider that serves thousands of families in West Central Florida. To honor her life long commitment and achievements, Mrs. Coletti was awarded an honorary doctorate degree in Humane Letters from the University of South Florida. Dr. Coletti is known nationally and internationally as an expert in the field. Among her many honors are appointments by former Presidents Reagan and Bush and in 1999 an appointment to the Statewide Drug Policy Advisory Council by Governor Jeb Bush. Locally Dr. Coletti is an inductee in the St. Petersburg Chamber of Commerce Women’s Hall of Fame and has received the Lifetime Achievement Award from the University of South Florida Mental Health Institute and WEDU’s Community Service Woman of the Year Award.